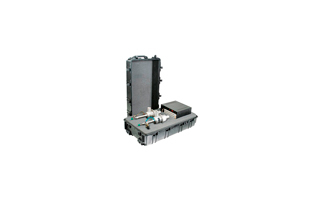 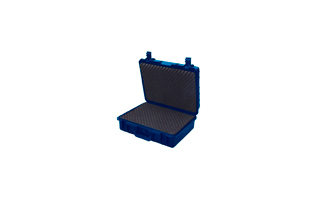 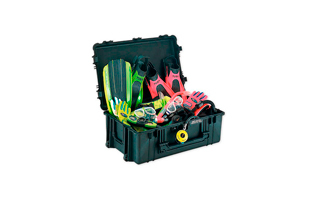 0340-000-110 Suitcase of protection Black with foam. 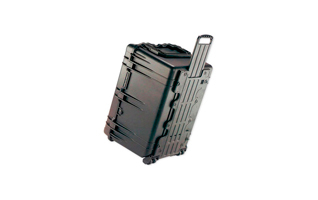 0340-001-110 Suitcase of protection Black without foam. 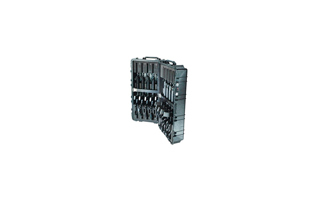 1780-000-110 Suitcase of protection Black with foam. 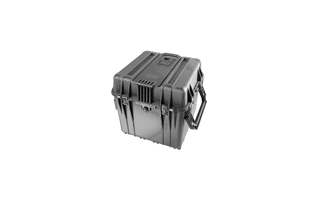 1780-001-110 Suitcase of protection Black without foam. 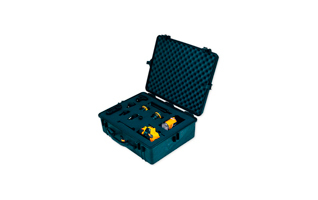 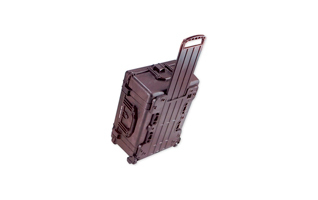 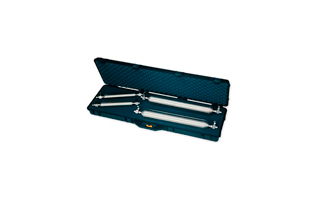 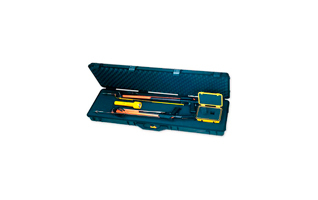 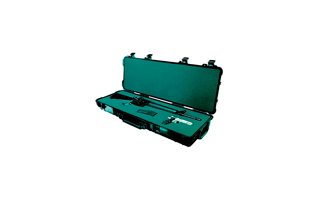 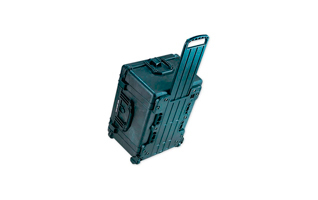 1780-006-110 Suitcase of protection Black with foam ESPECIAL PARA RIFLES.